Now that colleges have wrapped up their semesters, schools near summer break, and the weather is turning warm, it’s officially summer vacation time. 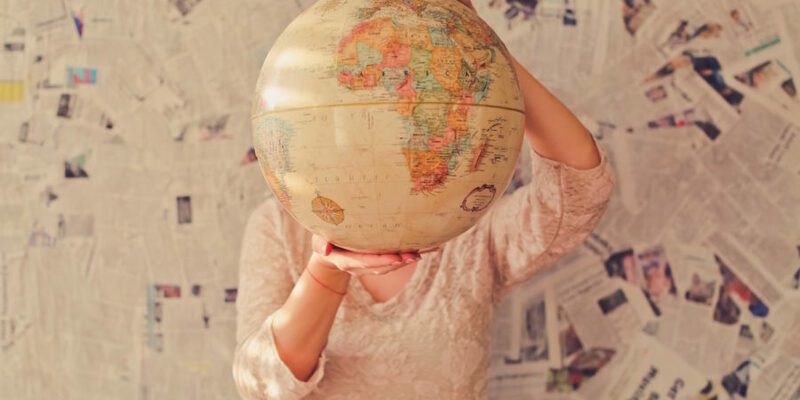 Serious vacationers have likely already planned and booked their summer vacation, but it’s never too late to plan a last minute getaway. Or daydream about where you’d like to travel. So to help fuel vacation excitement and wanderlust in everyone we decided to take a look at ten of the coolest AirBnbs around. Make sure to click into their links to see even more great photos of each space. 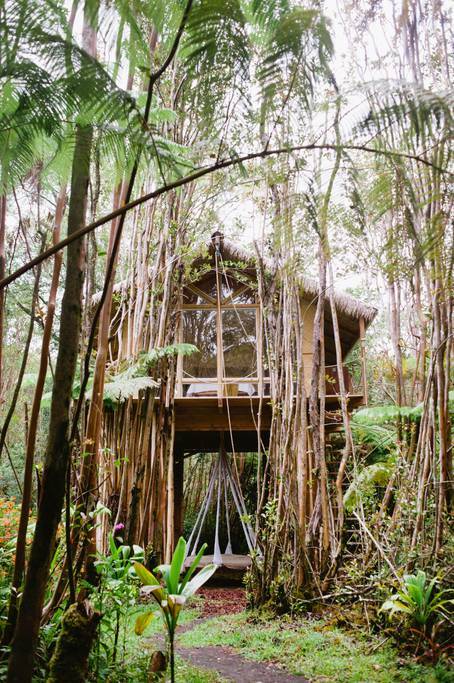 Nestled in the jungle of Hawaii’s big island and perched atop 15’ stilts is this dreamy tropical treehouse. You’ll be able to go off the grid and get back in touch with nature while also embracing your inner child. The house is secluded and private, but within driving distance of many other fun Hawaiian adventures. 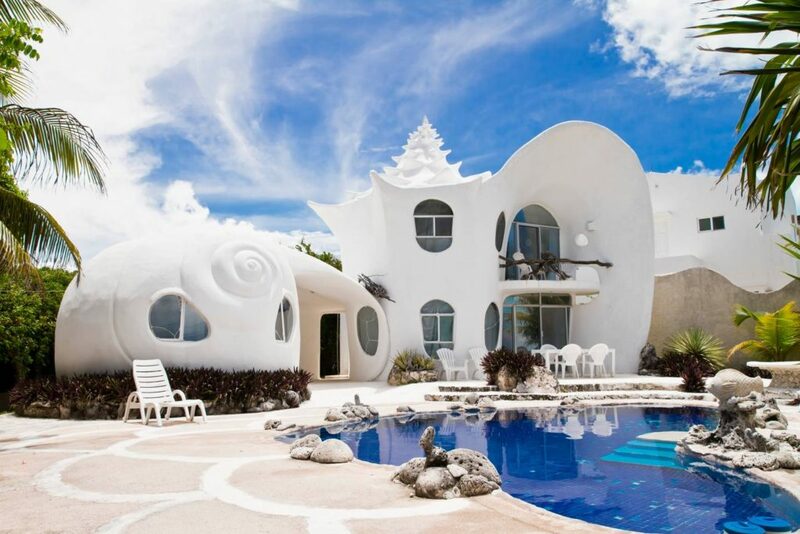 This Airbnb is a great option for fans of unique architecture. 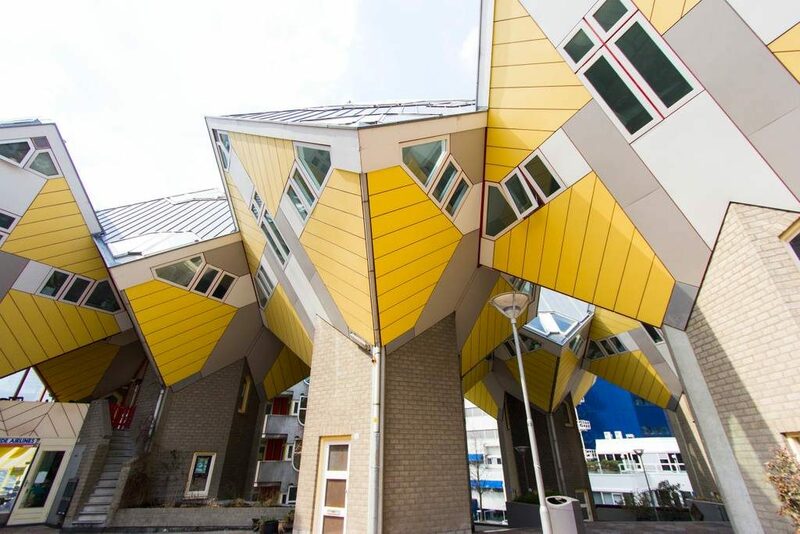 The Cubehouse has three main floors, with the top floor providing a 360 degree view of Rotterdam and the other cubehouses around you. Within walking distance of the train station and city highlights you’ll get to enjoy a one of a kind experience in the Netherlands. Located inside of a gated property, a stay in the famous house lets you feel like a celebrity. The architect of this house lives next door, and built it for his brother, a painter, who needed something unique and inspiring. While staying at Casa Caracol you can enjoy the private pool, or take a golf cart to the nearby beach. 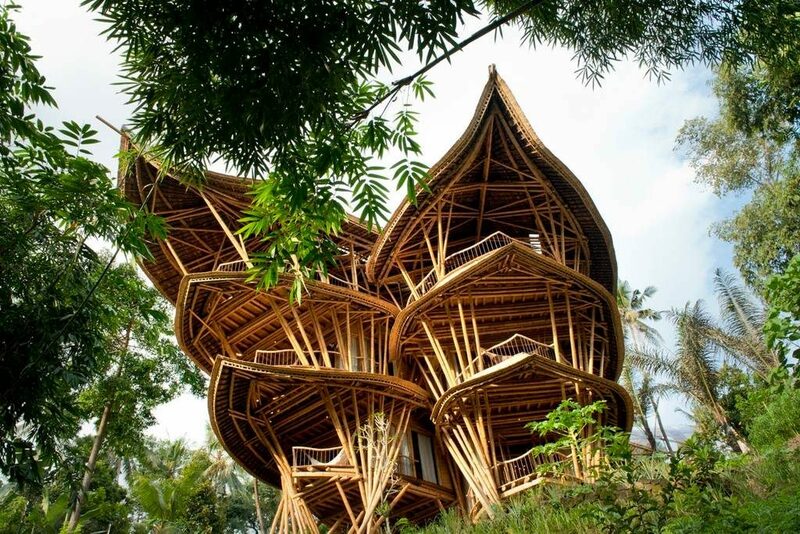 This stunning bamboo palace may be a bit pricey, but since it can accommodate up to ten guests it’s perfect for a group trip you’ll never forget. The house is perched on the edge of the Ayung river valley, and has five floors. To get to the entrance you travel through an enormous bamboo tube which acts as bridge directly to the oval front door. A stay at this bamboo palace will certainly be an unforgettable one. Okay, so this Airbnb isn’t ideal for last minute travel plans – it has a bit of a waiting list. But reviewers promise that it’s worth the wait. 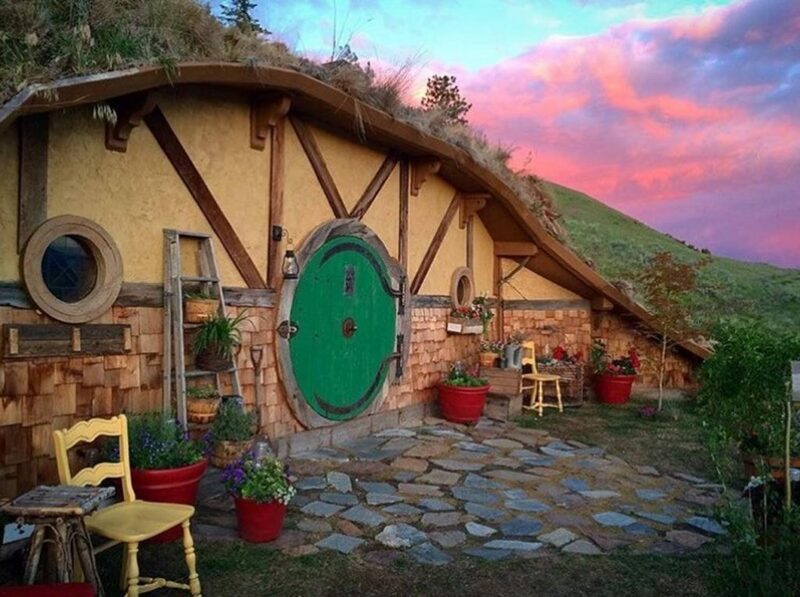 This Hobbit hole like home is nestled into the breathtaking Columbia River Gorge mountainside and packed to the gills with charm. Your neighbors will be the deer, rabbits, and birds who live on the mountain. If you’re looking for a romantic night under the stars, look no further. 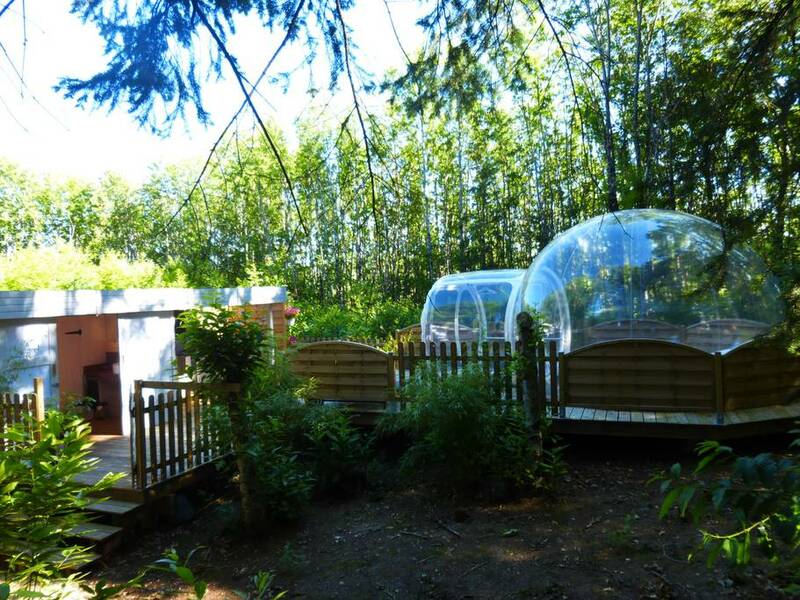 The bed of this AirBnb is inside a large clear bubble which protects you from the elements while still being able to enjoy an unobstructed view. Other amenities (including a hot tub!) are inside the little house next to the bubble. 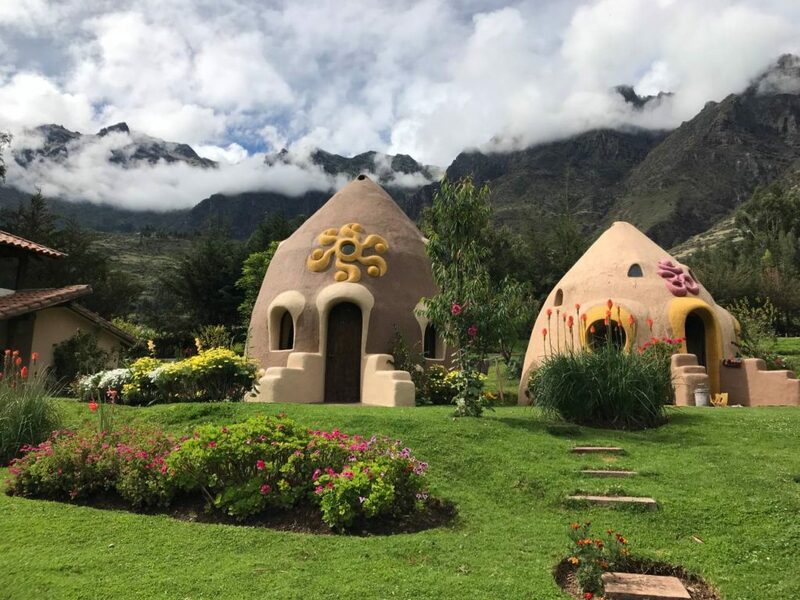 This adorable dome room is located at the base of Pachatusan Mountain in a little community called “La Pacha” and is surrounded by magnificent mountains. This peaceful place is ideal for relaxing in the stillness of nature, and discovering the hidden treasures of the Andean culture, all without sacrificing modern comforts. 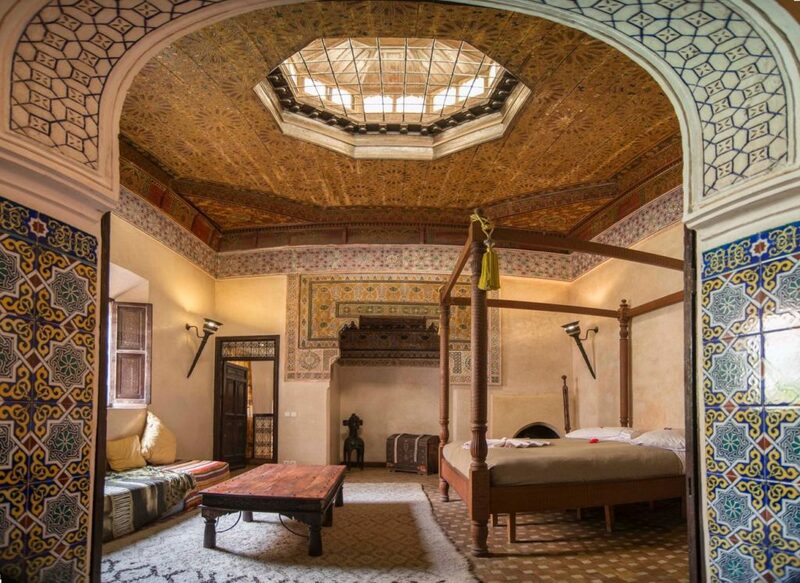 Right in the heart of Medina and around the corner from the main square this beautiful restored Riad is perfect for those looking to explore Marrakesh. This space has a relaxing and meditative atmosphere that’s sure to help you unwind and gain some inner peace. 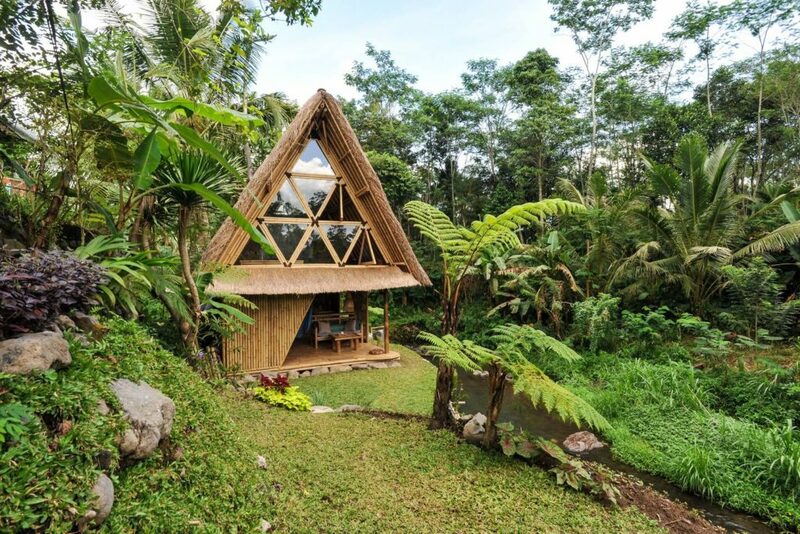 Hidden in the mountains of Gunung Agung volcano and far from the city life this AirBnb offers an experience of authentic life in a Balinese village. The Hideout is best for those who aren’t afraid of some interactions with nature, since it’s located near the river and rice fields. Okay so this last one might be a little kitschy for some people’s tastes, but as unabashed dog lovers, we had to include it. 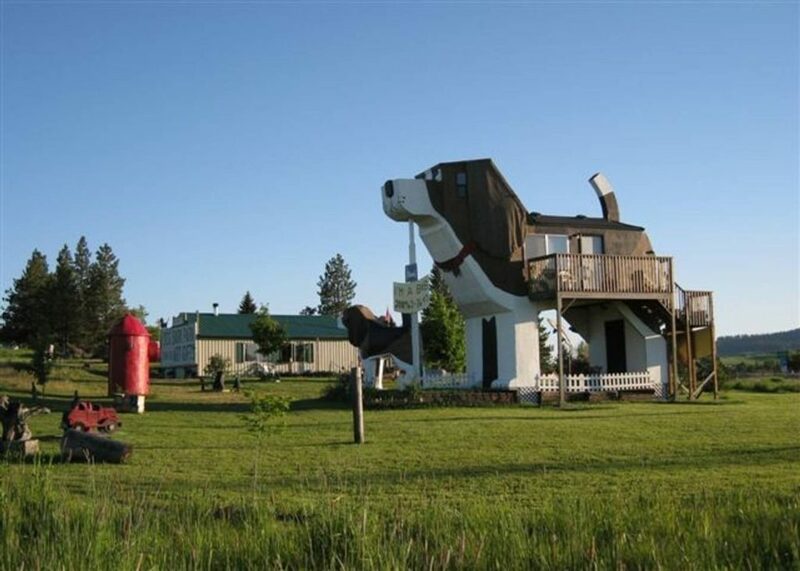 How many people get to say they’ve stayed inside a giant beagle shaped building? Located in rural Idaho this AirBnb offers expansive views of prairie grain fields and surrounding mountains (besides plenty of dog themed things). We’re definitely ready to pack our bags and head to any one of these awesome AirBnbs. If none of these tickle your fancy there’s also the gorgeous AirBnbs in Joshua Tree and Nashville that we featured in our house tours that are perfect for laid back vacations. For those of you that already have your summer vacation booked – there’s always next year! What are your summer vacation getaway plans? We’d love to hear about them in the comments!